Wealthy clients who now control net wealth of $50 million or more will be classified by the ATO as high-wealth individuals, the first time it has revised its threshold in over two decades. The Tax Office recently revised its threshold for identifying high-wealth individuals (HWIs) to those who control net wealth of $50 million or more, up from the previous $30 million threshold. It is understood that the threshold has been untouched since 1996, when the Commissioner first set up the HWI Taskforce. 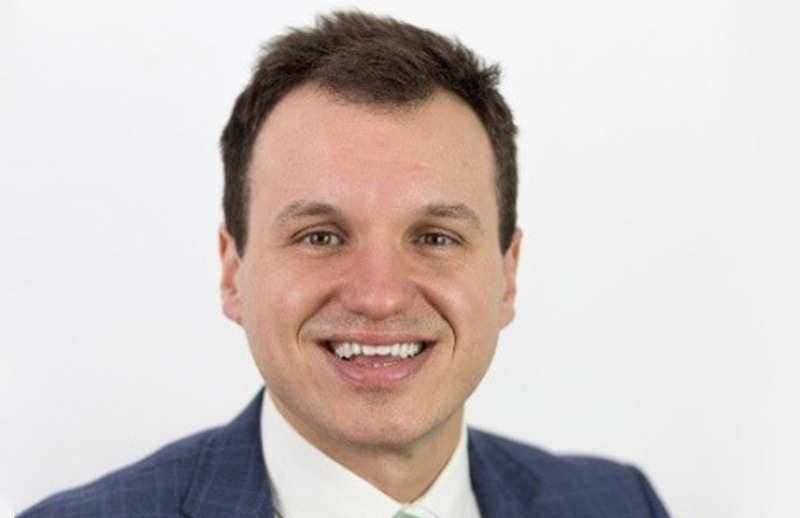 Speaking to Accountants Daily, HWL Ebsworth senior associate Vincent Licciardi said that the revision would bring Australia in line with other tax administrations globally. “The threshold has not changed since the HWI Taskforce was established, and it is unclear why the ATO has now increased the threshold to $50 million, though the threshold of $50 million is generally accepted by the OECD and other tax administrations around the world as an appropriate threshold,” Mr Licciardi said. The government recently announced $1 billion in additional funding to the ATO to extend the operation of the Tax Avoidance Taskforce and to expand the taskforce’s programs and market coverage. “Practitioners with HWI clients should expect ongoing engagement from the ATO, and in particular, as a result of increased funding from the federal government under the Tax Avoidance Taskforce and Serious Financial Crime programs,” Mr Licciardi said. “Clients should proactively engage with the ATO where possible, in particular, if mistakes have happened when administering complex HWI tax affairs. According to Mr Licciardi, who acts both for and against the ATO in matters relating to HWIs, he is seeing an increased focus from the ATO on trust arrangements which exploit mismatches between income for accounting purposes and income for tax purpose, one-off transactions between related parties which do not appear to have a commercial purpose, and lifestyle that is not commensurate with a taxpayer’s reported income.